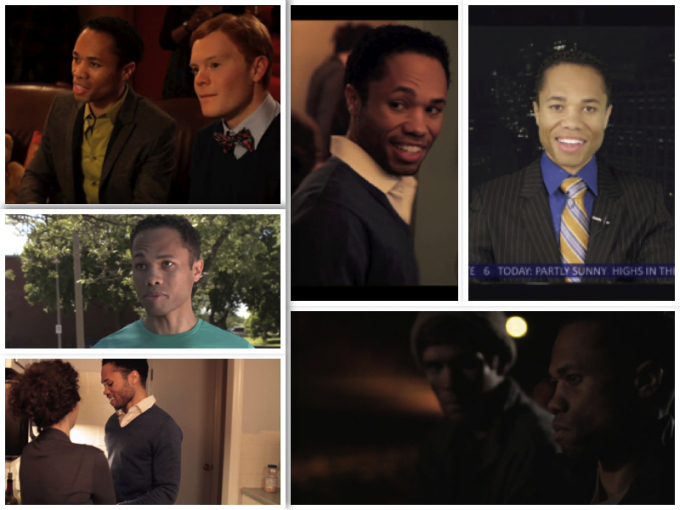 Click Media to see selected clips : Sean Walton – Actor. Writer. Adventure seeker. Sean Walton – Actor. Writer. Adventure seeker. Copyright © 2019 · All Rights Reserved · Sean Walton – Actor. Writer. Adventure seeker.